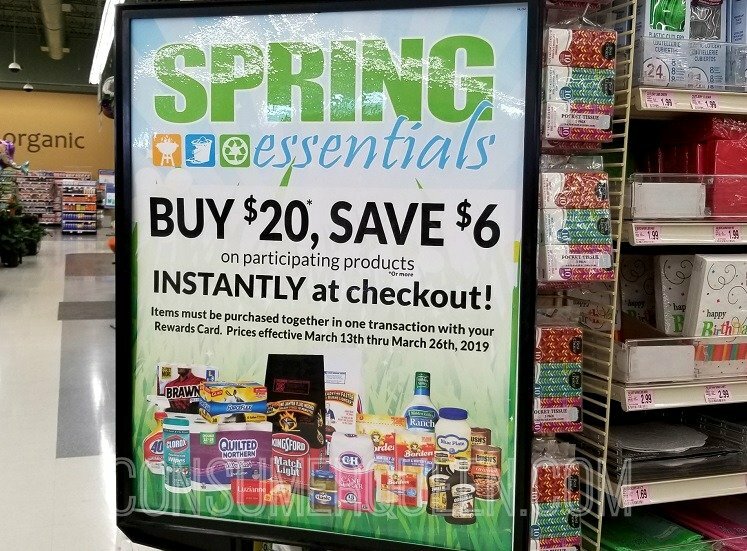 The Spring Essential Sale is going on at Homeland/Country Mart right now and you’ll get $6 off instantly wyb $20 in select products. 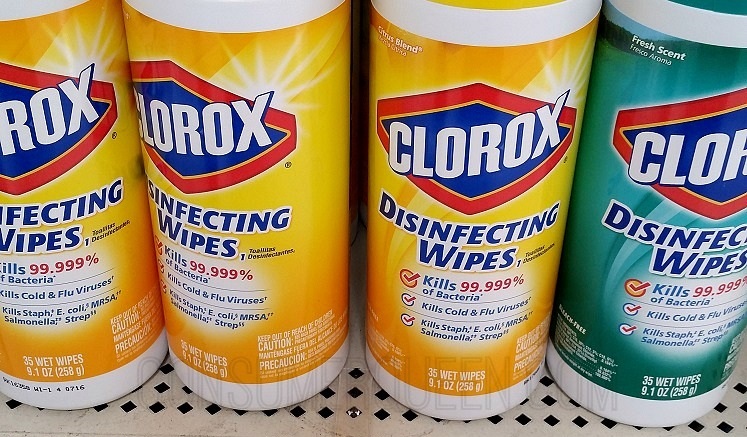 Clorox wipes are included and we have new printable coupons! Join our CQ Homeland FACEBOOK page to see an advanced look at the upcoming ads, exclusive updates from Homeland, great deals and more! Join by clicking here You can also Join our Hot Deals Group on Facebook! Check out the Homeland information page for tips, deals and info for making the most out of shopping Homeland! Don’t forget to visit Homeland’s facebook page and the Country Mart facebook page for up to date info on special events, contests, deals and more!